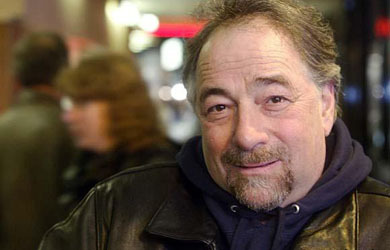 Yesterday, right-wing radio host Michael Savage reacted to the killing of a French priest by two ISIS terrorists by warning that President Obama is bringing terrorists into the U.S. and may have let ISIS take over the government. “That devil in the White House has flooded America with people from countries that never belonged here,” he said, before recounting a time he left an eyeglass store because he saw a Muslim family shopping there and, using his telepathic powers, realized that the father “doesn’t work” and is on welfare. 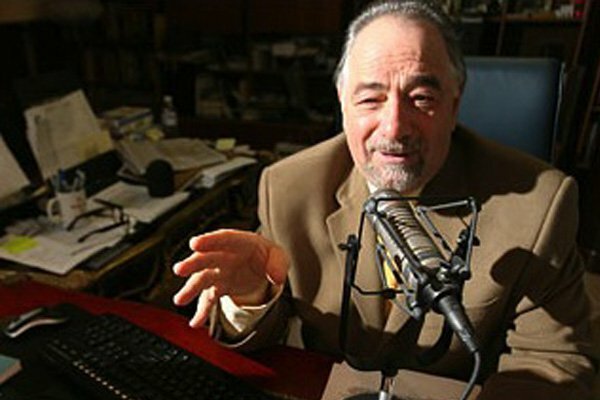 A conversation with a caller then led Savage to rant that lawyers should be on the terrorist watch list because they want Americans to die and that the family members of people on the watch list should be deported as well.